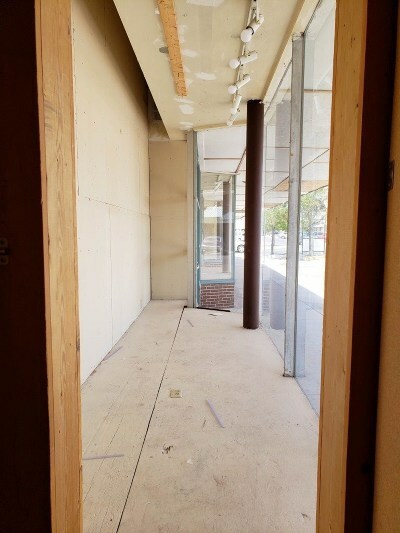 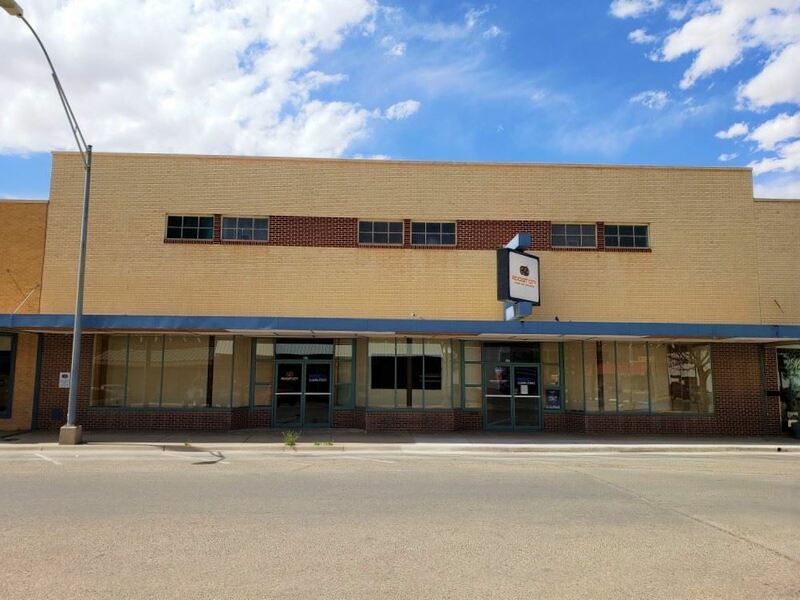 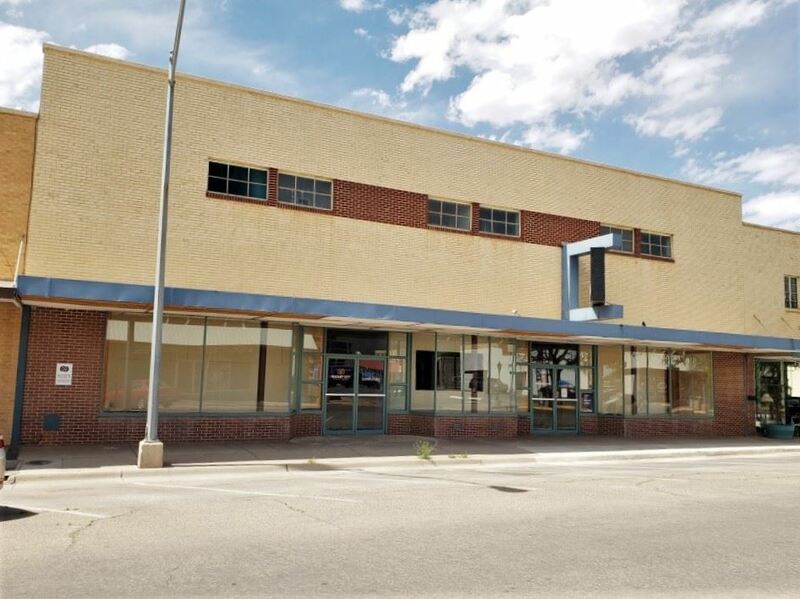 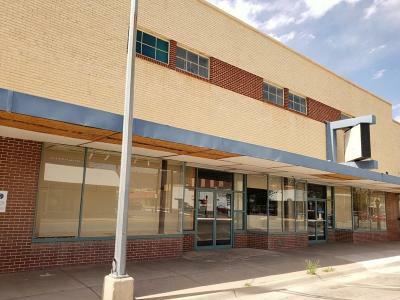 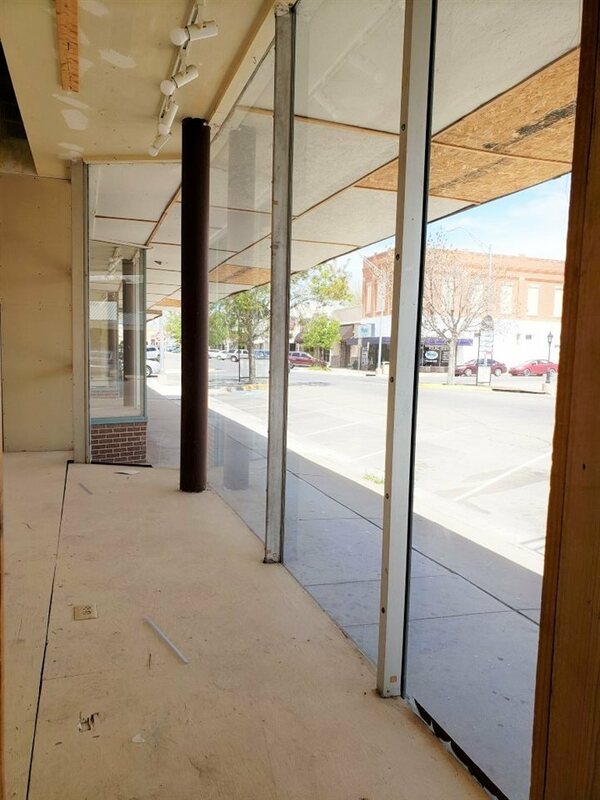 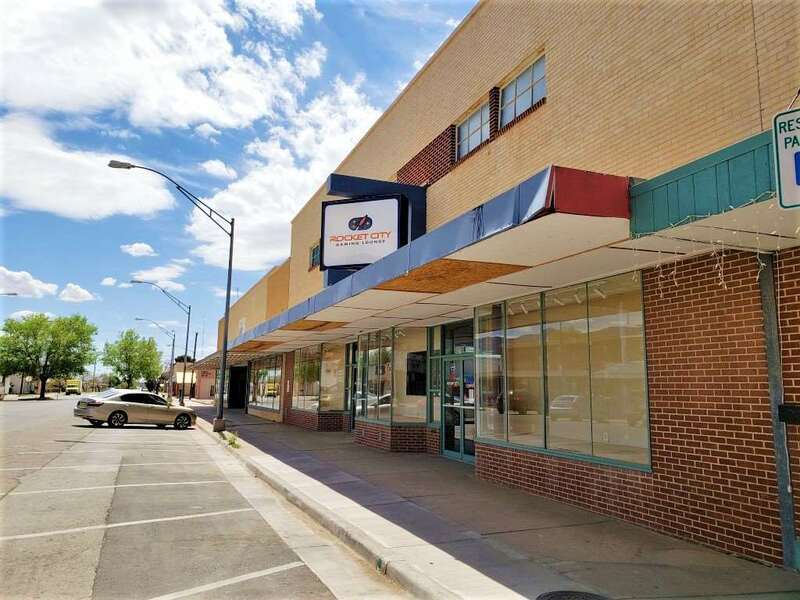 Great retail building in Historic Downtown Alamogordo. Located in the Mainstreet District it's a perfect location! 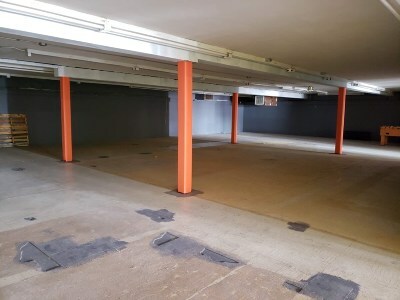 Bring your retail business, brewery, dance studio or even art gallery to this busy location with lot's of walking traffic. High ceilings, open floor space, lot's of natural window light plus a mezzanine and huge upstairs area. 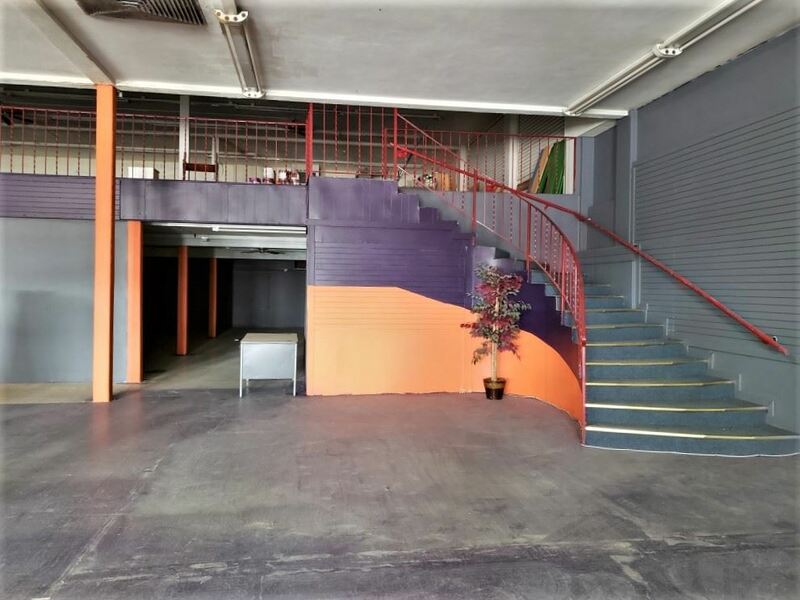 This is a great opportunity to be located in busy area. 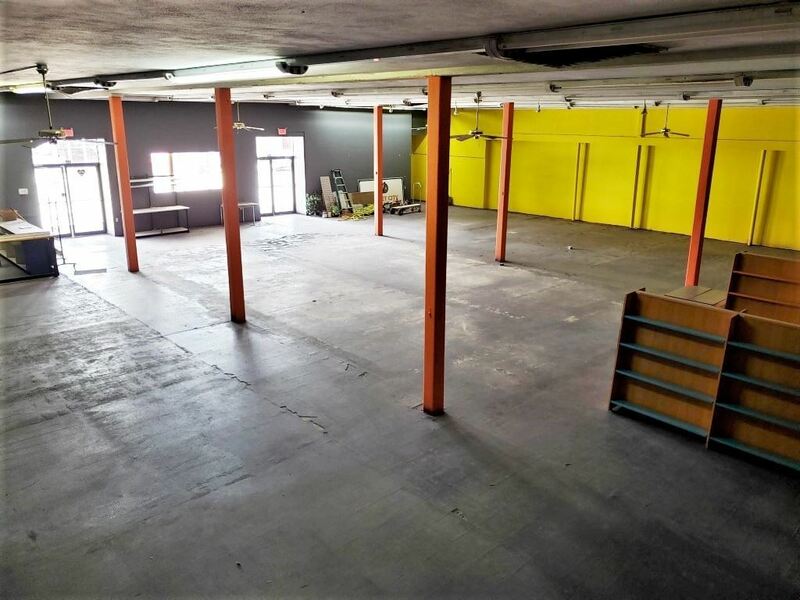 And at over 9000 Sqft. the possibilities are endless. The building also has a NEW ROOF!